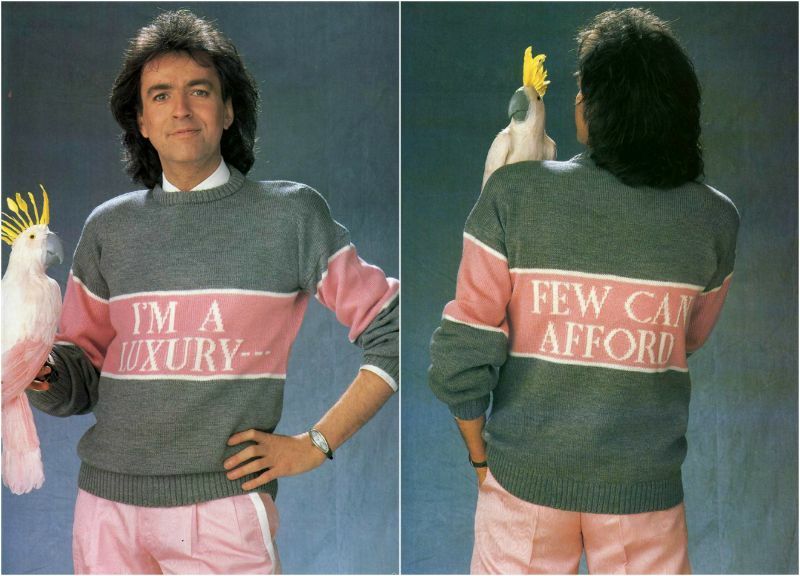 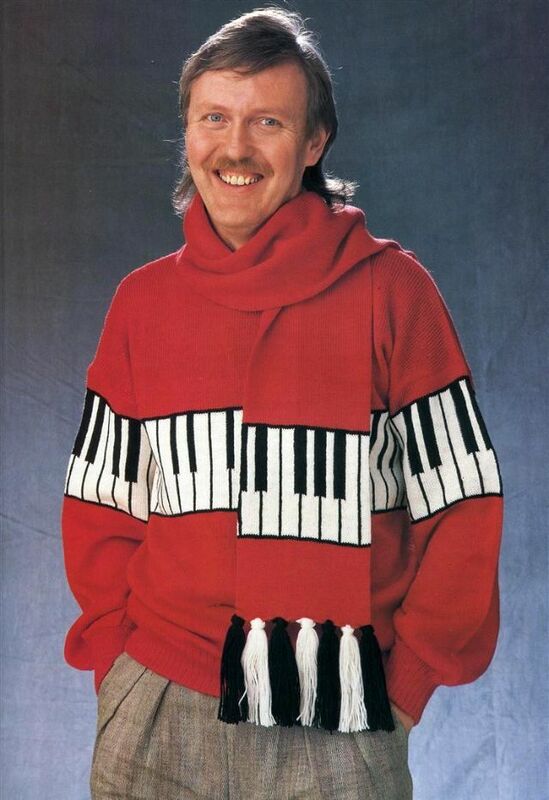 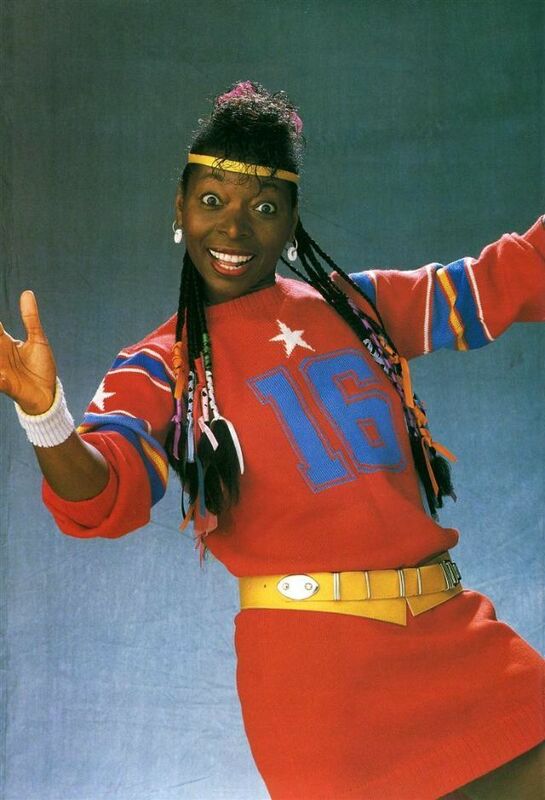 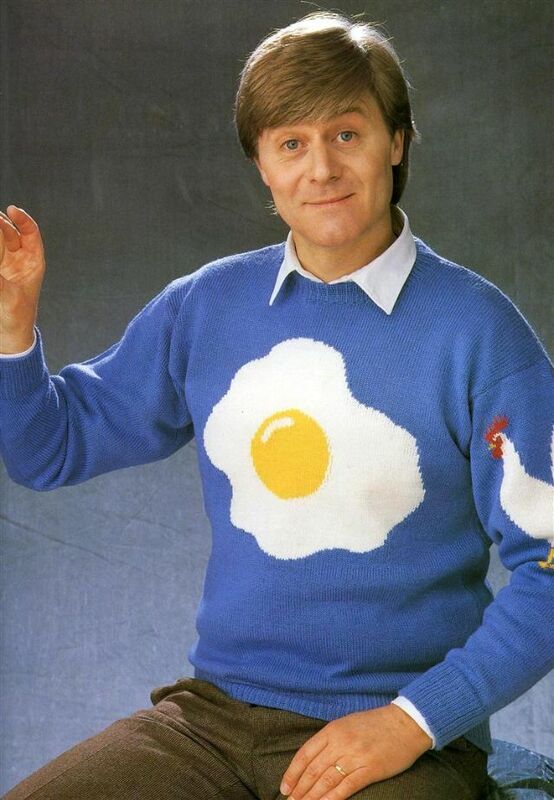 The 1980s saw many dramatic changes in fashion. 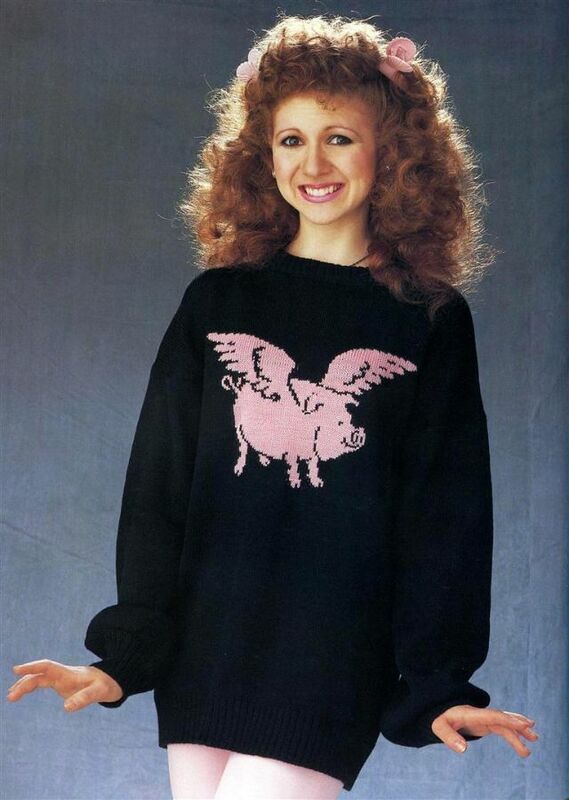 Some things were really cool: punk style, very big hair... 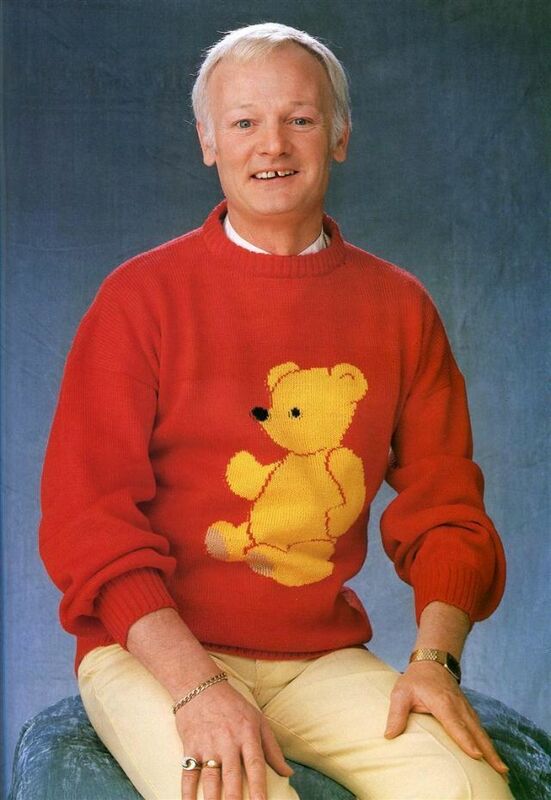 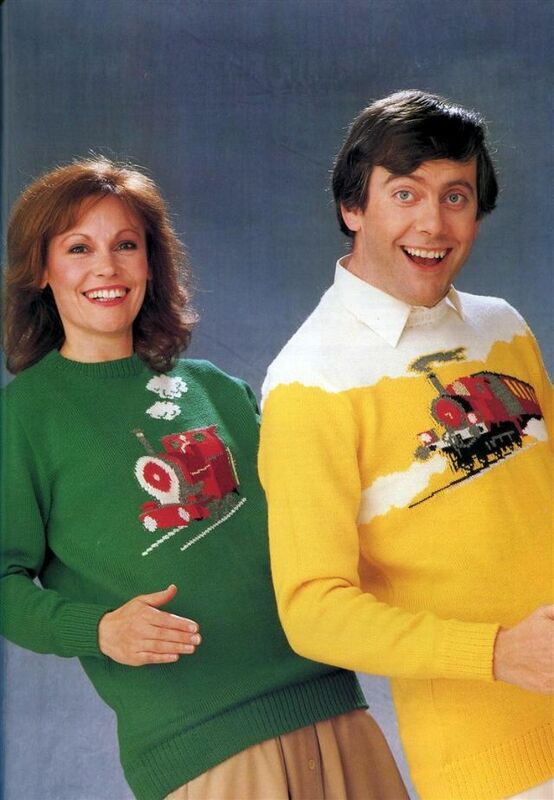 But there were also many bad things in this period, and sweaters were one of them. 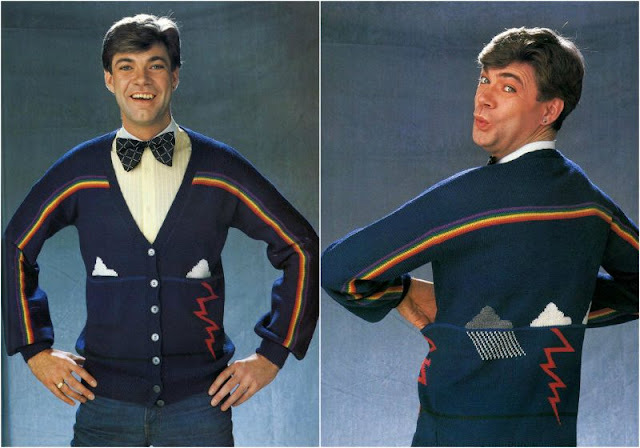 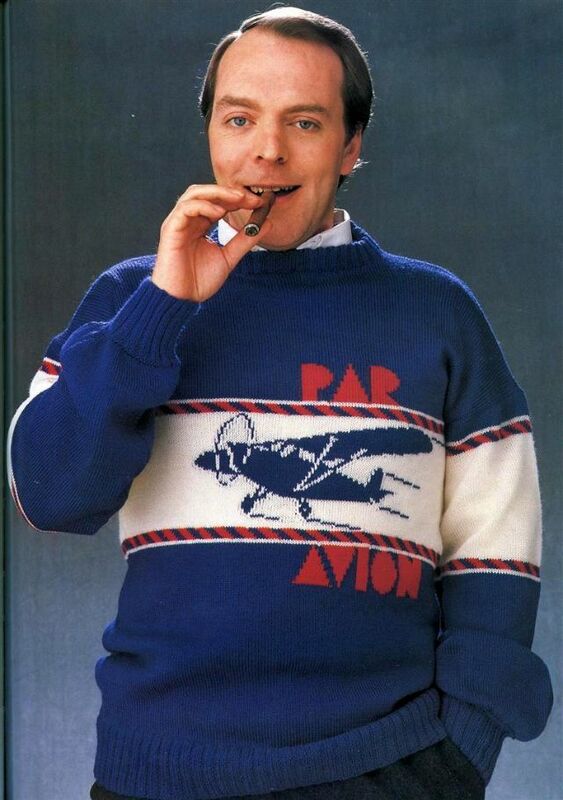 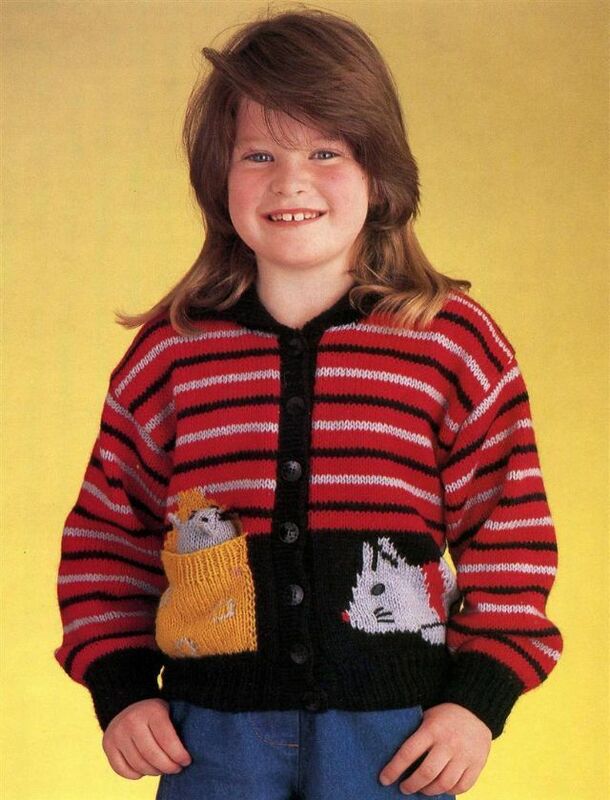 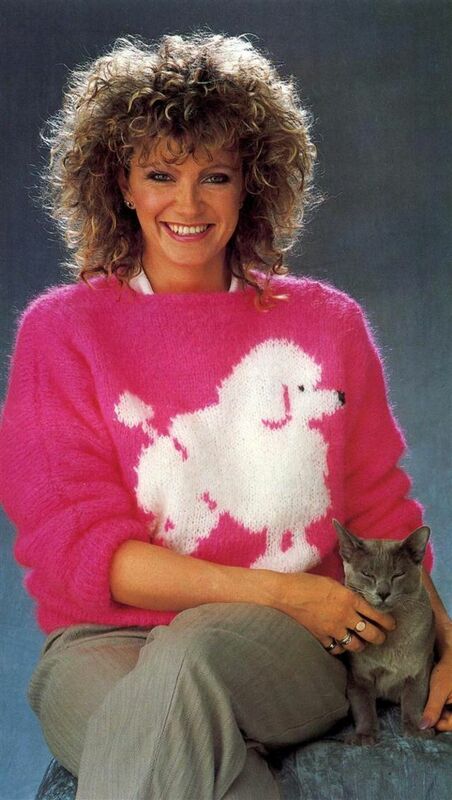 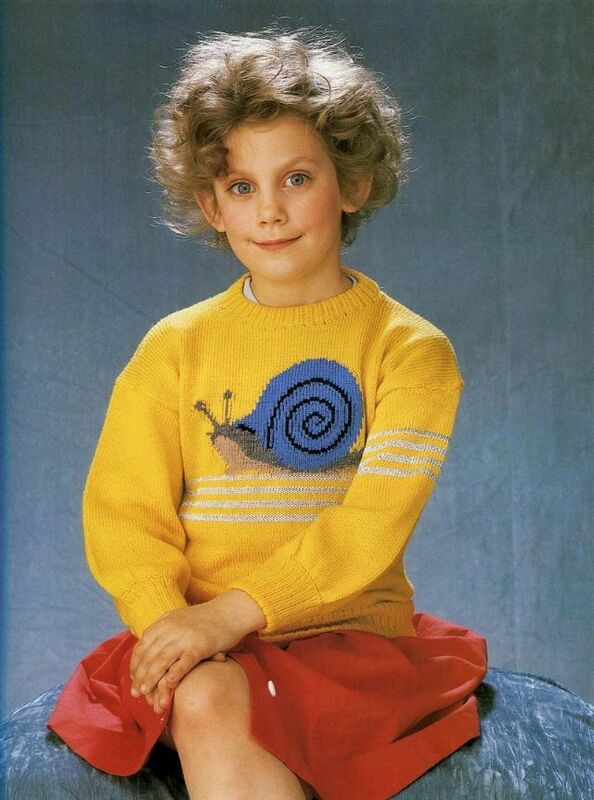 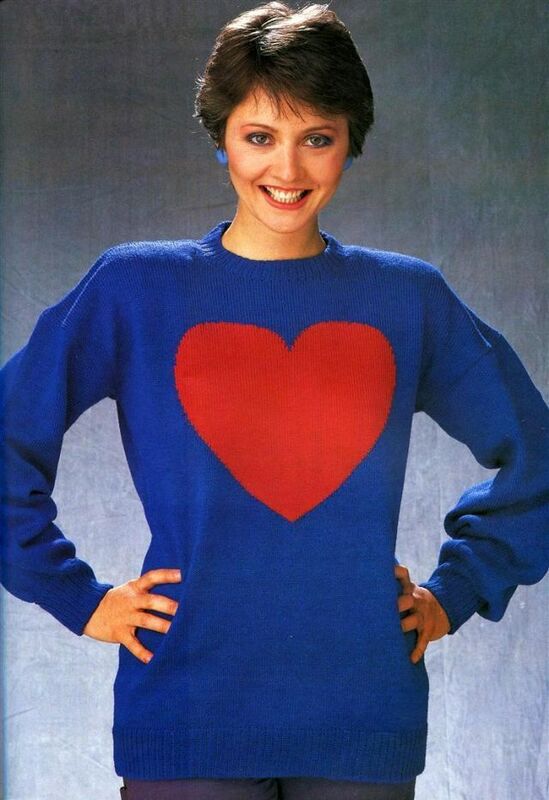 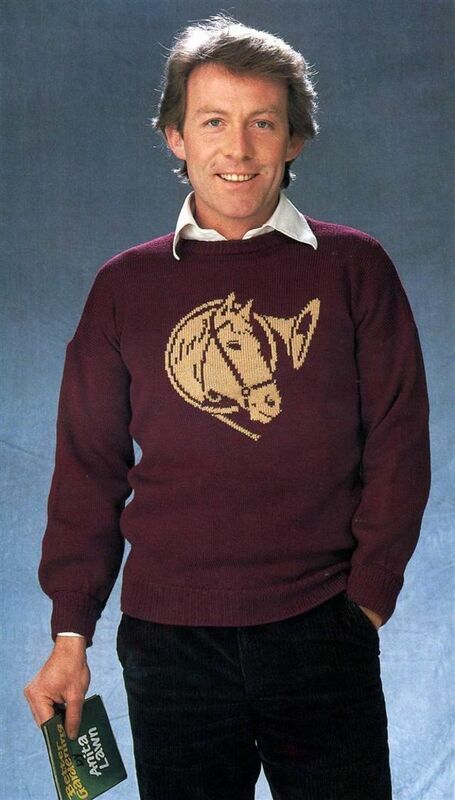 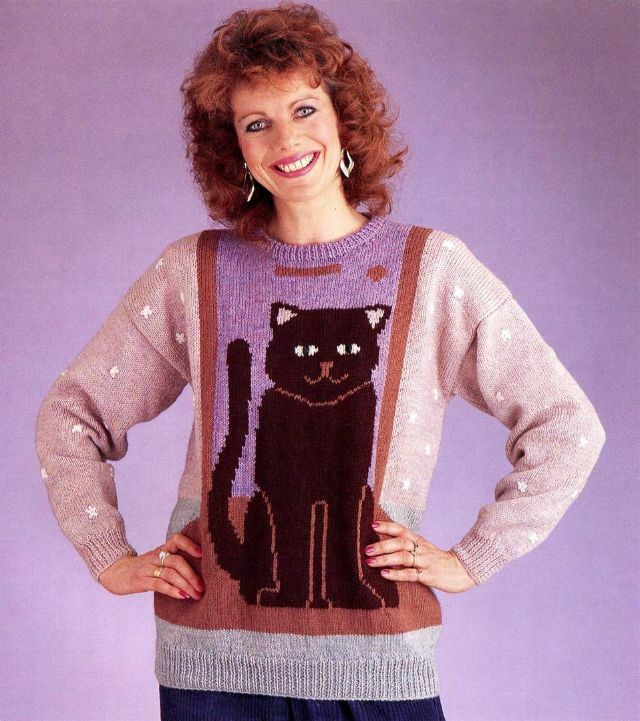 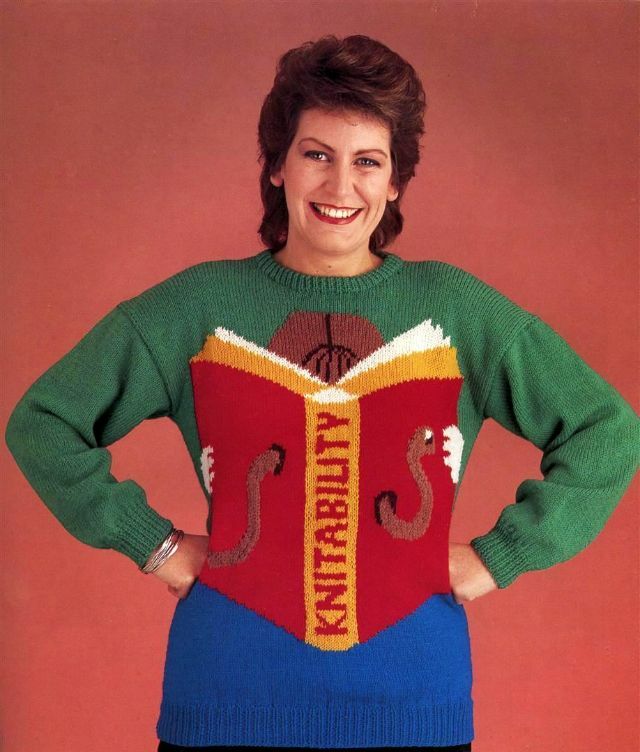 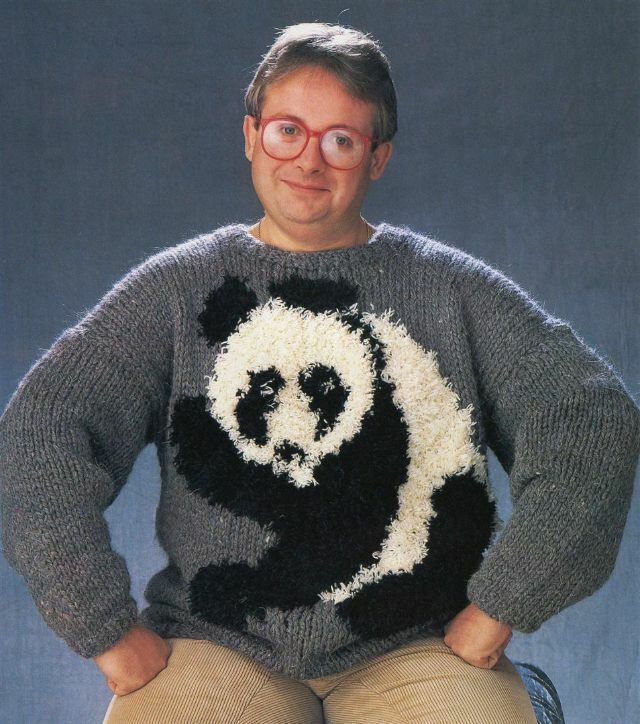 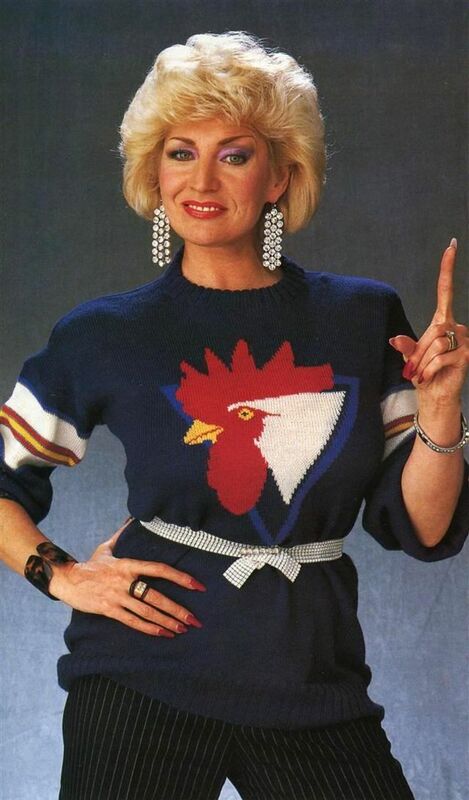 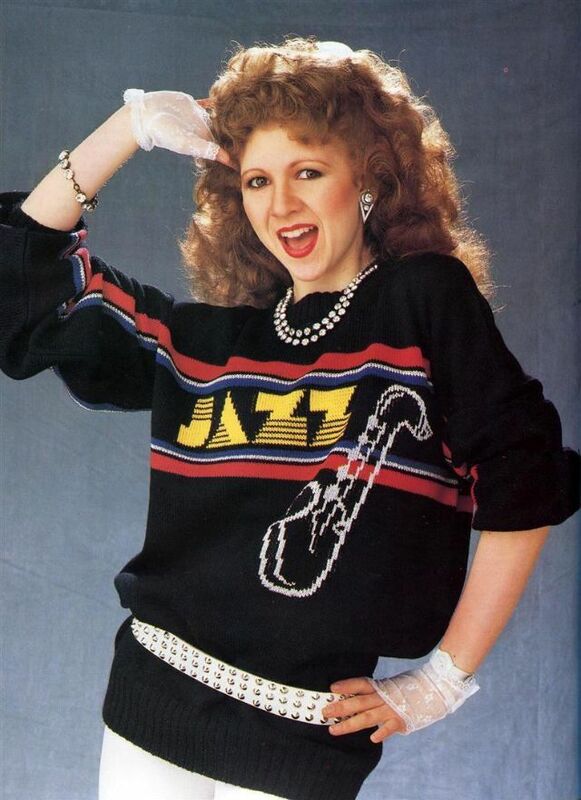 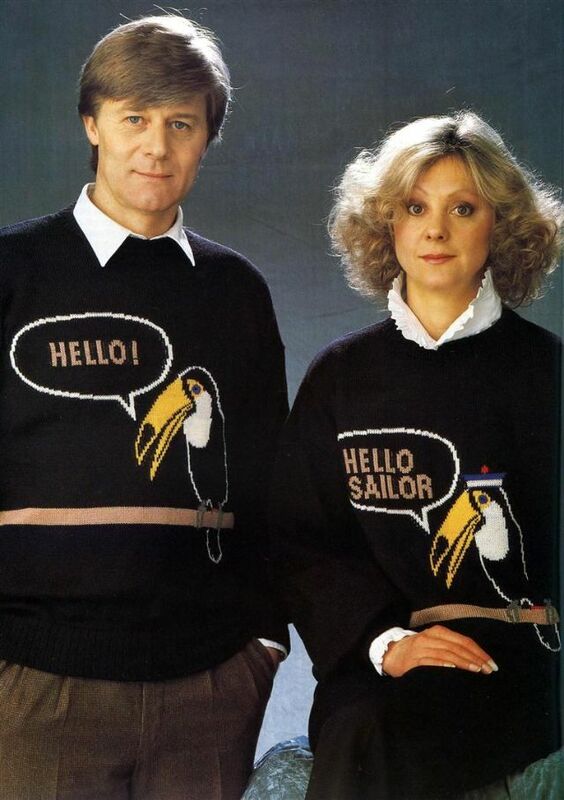 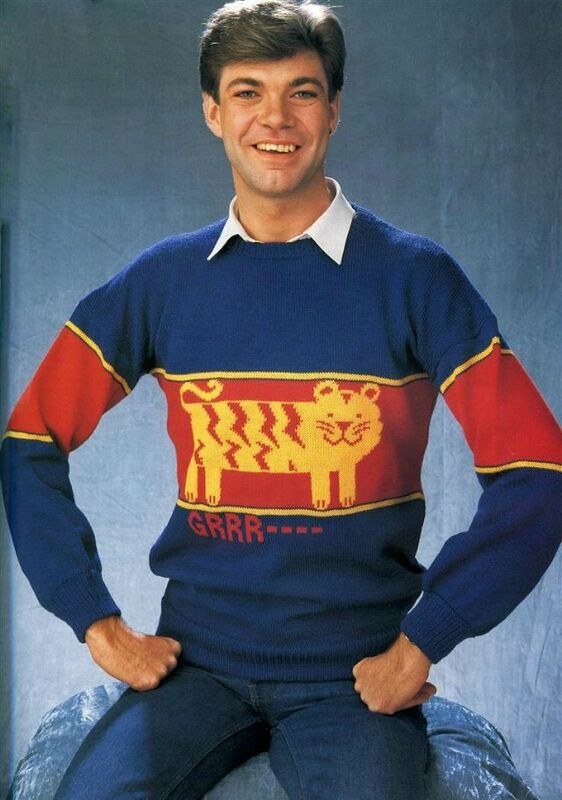 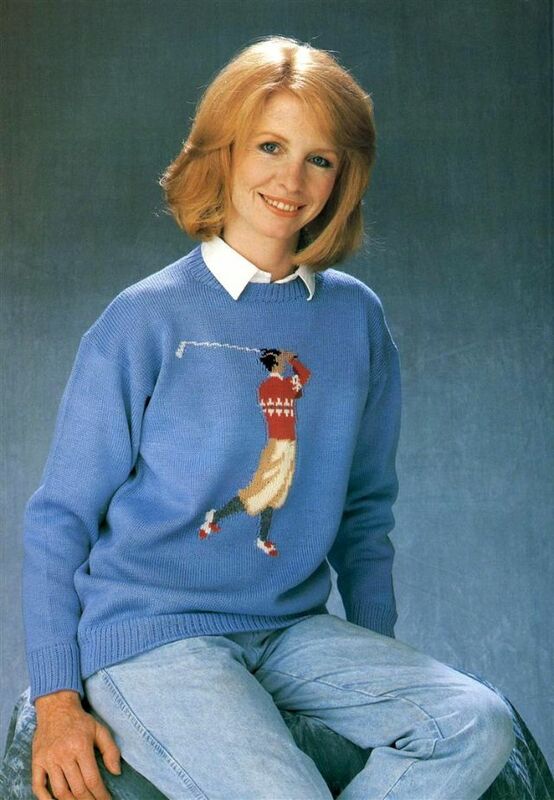 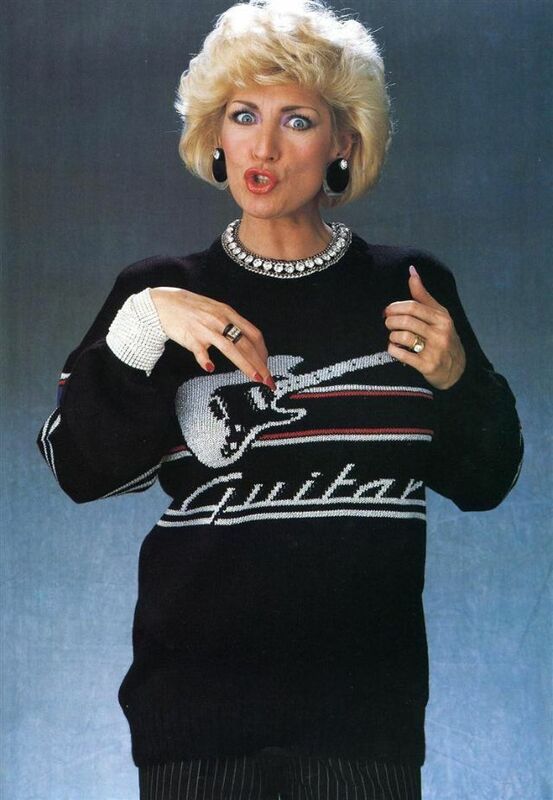 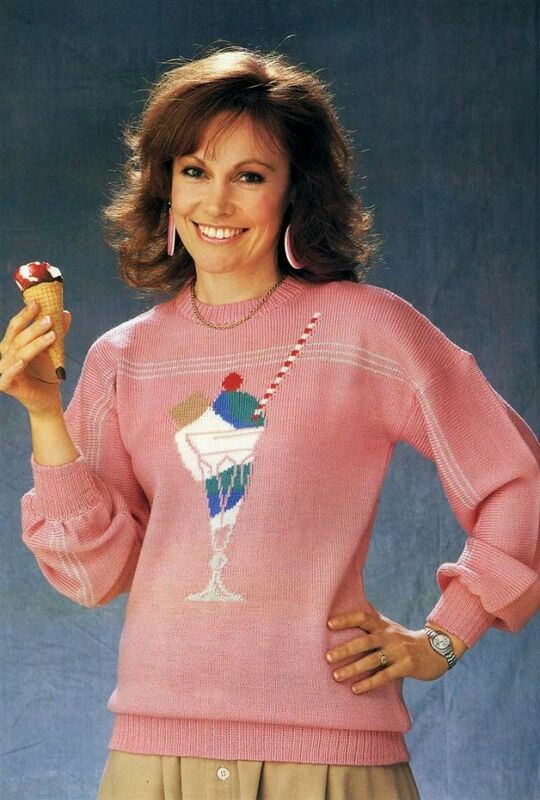 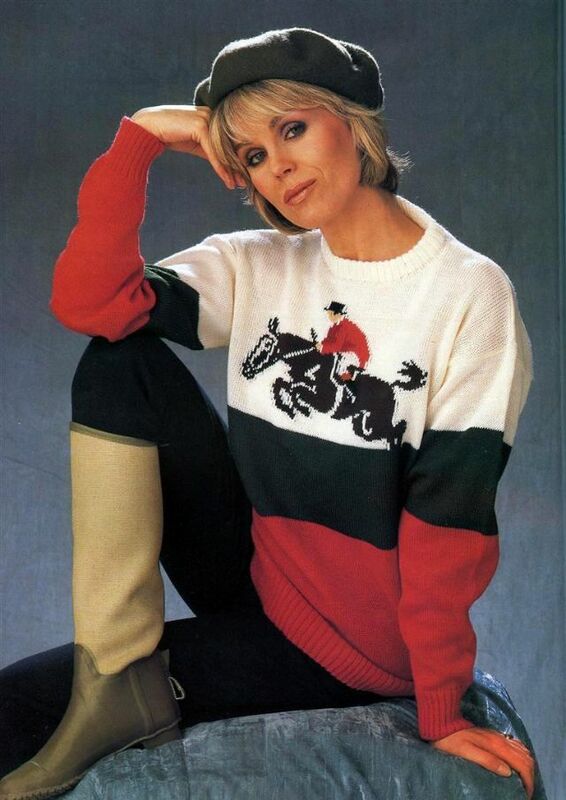 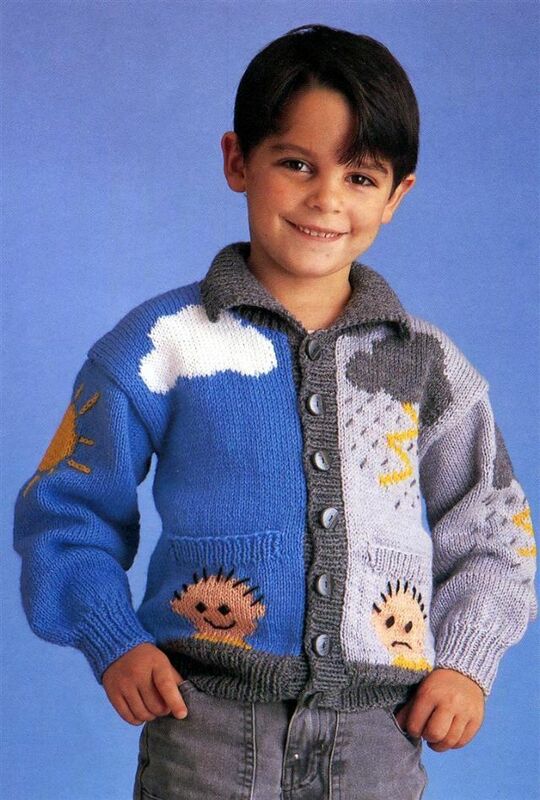 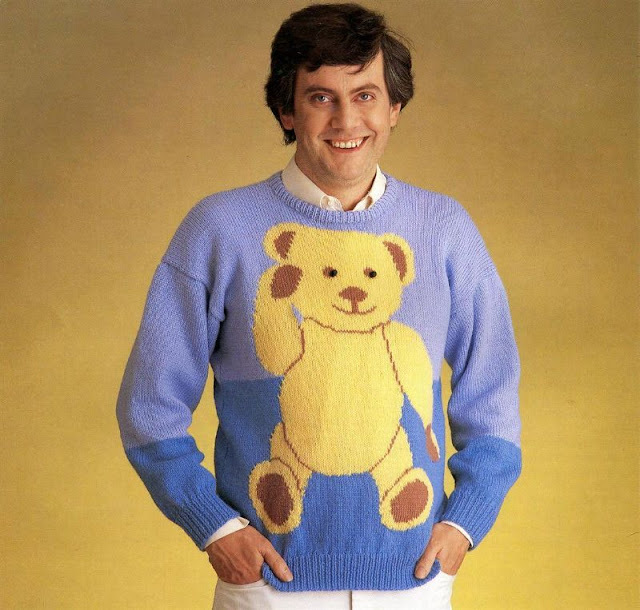 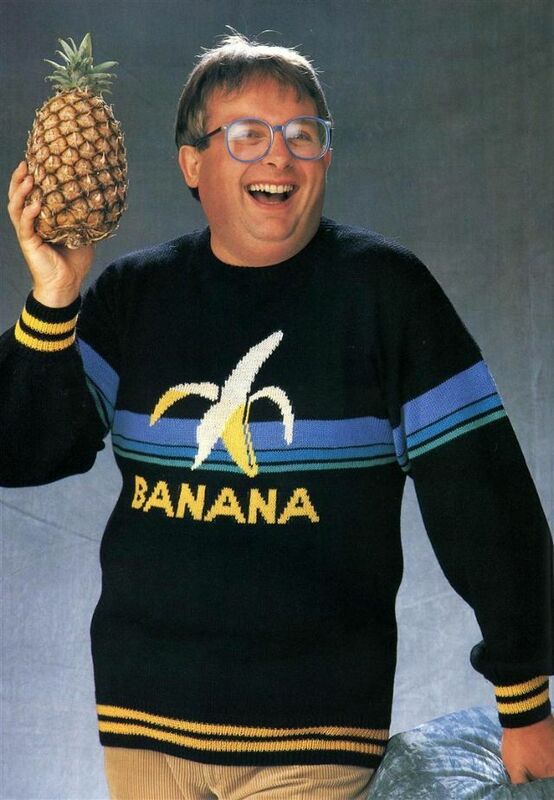 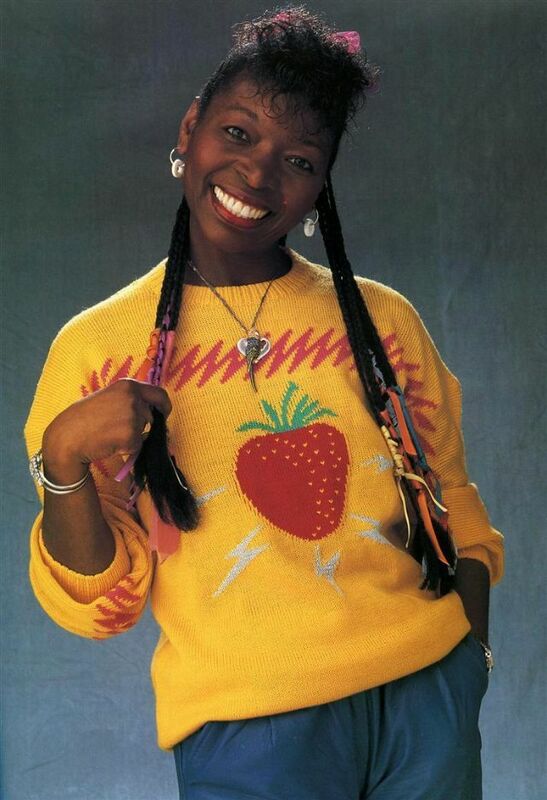 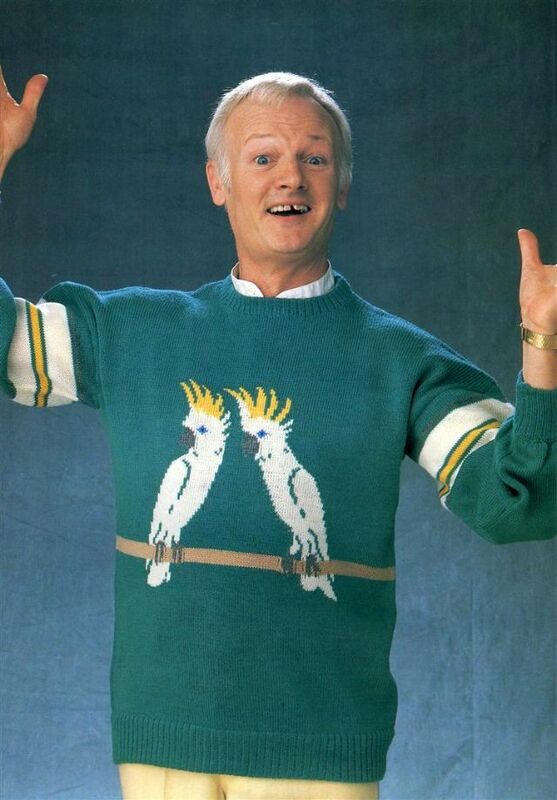 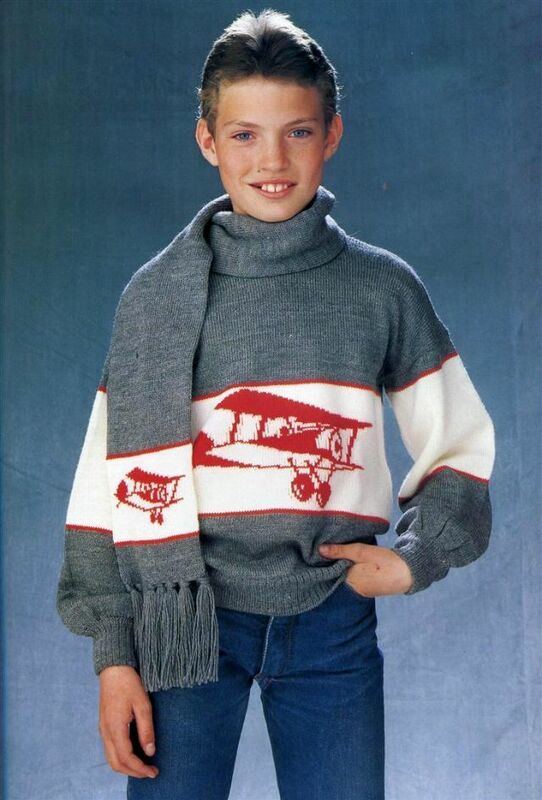 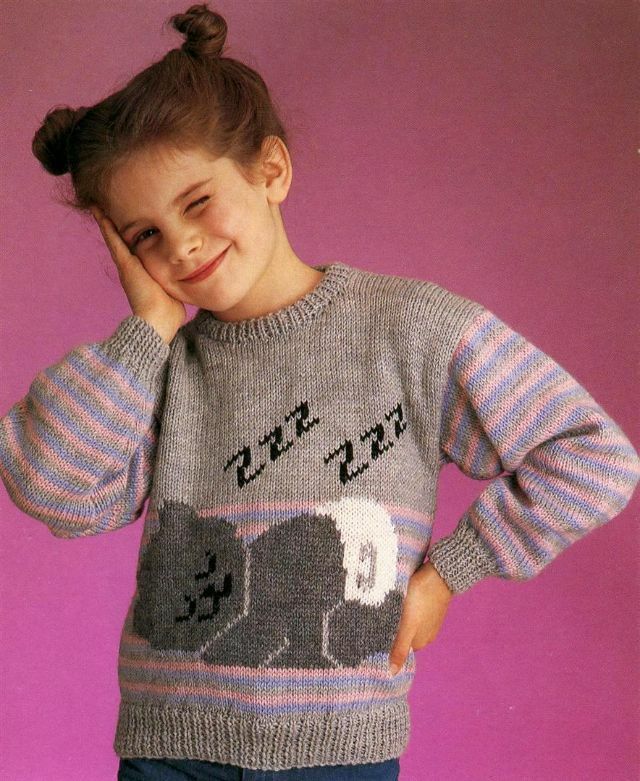 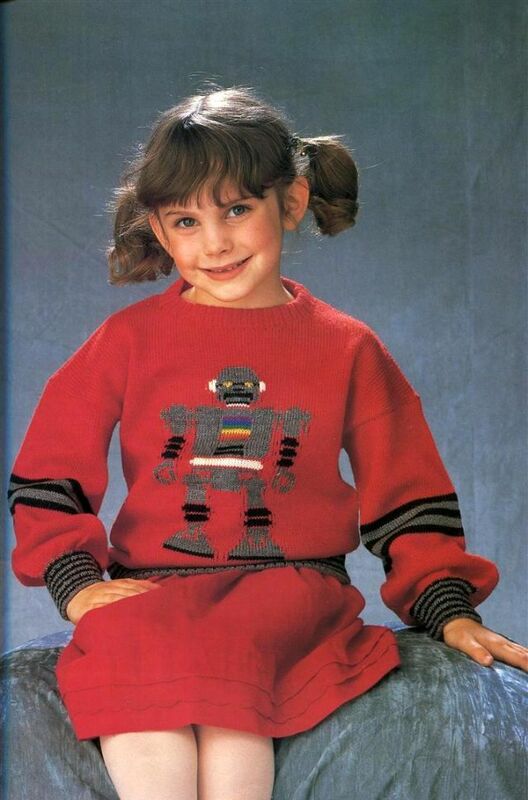 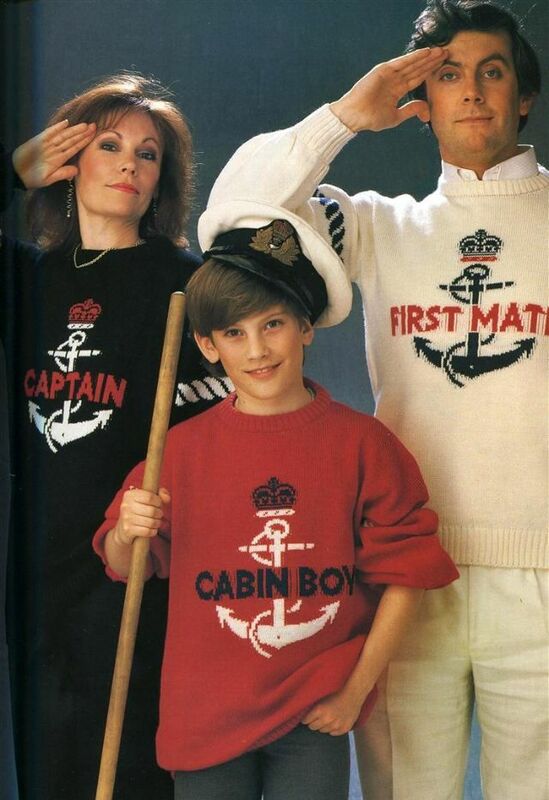 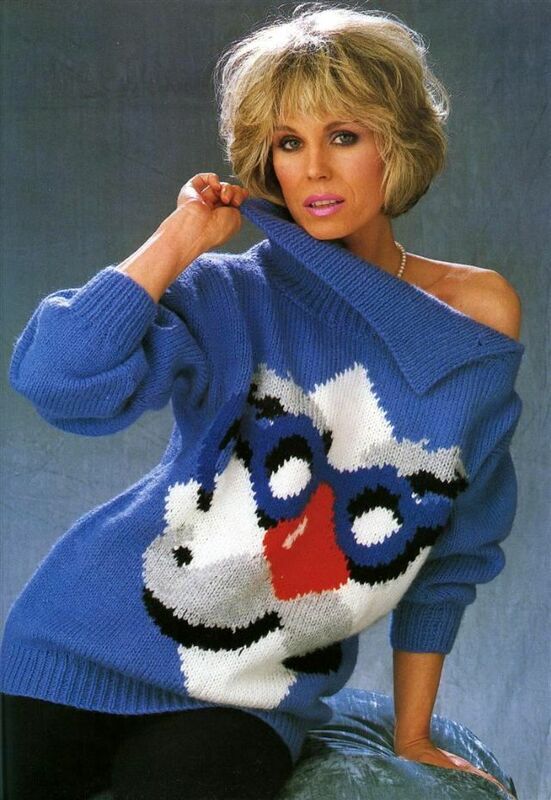 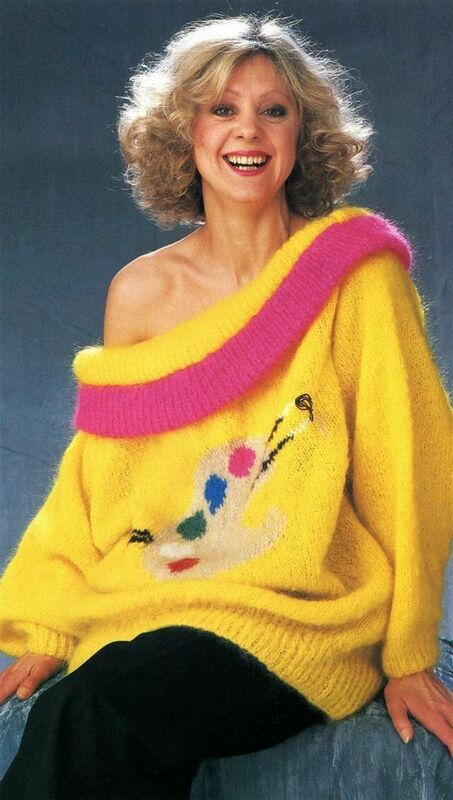 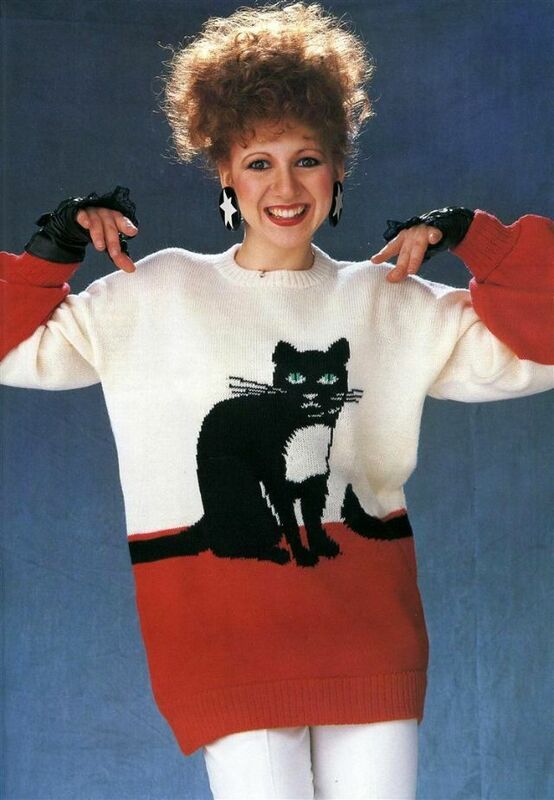 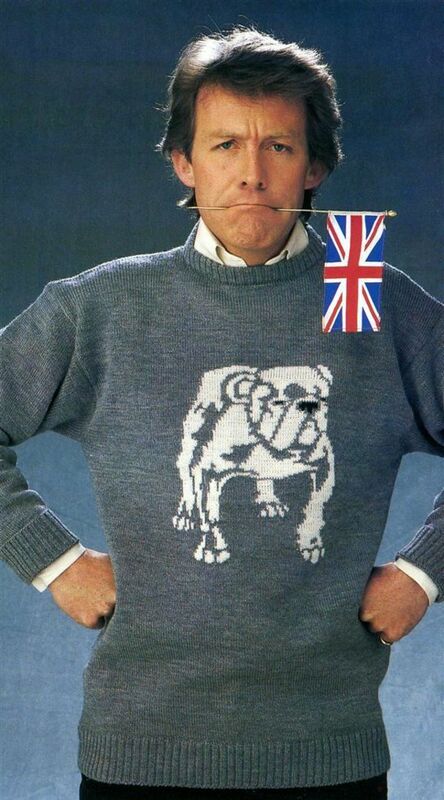 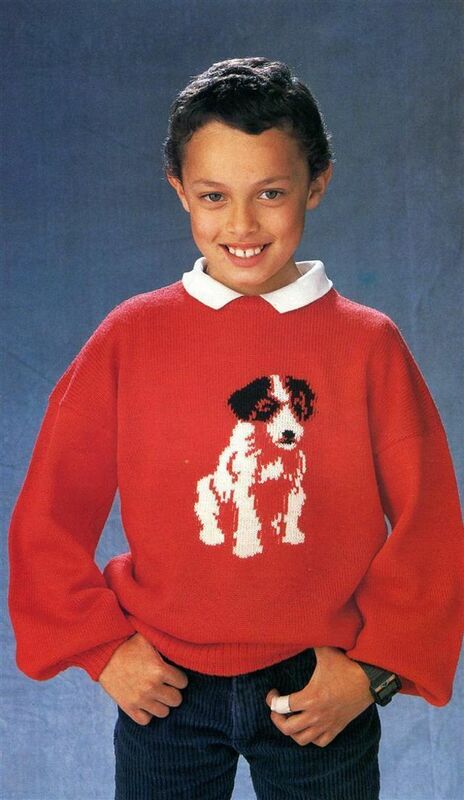 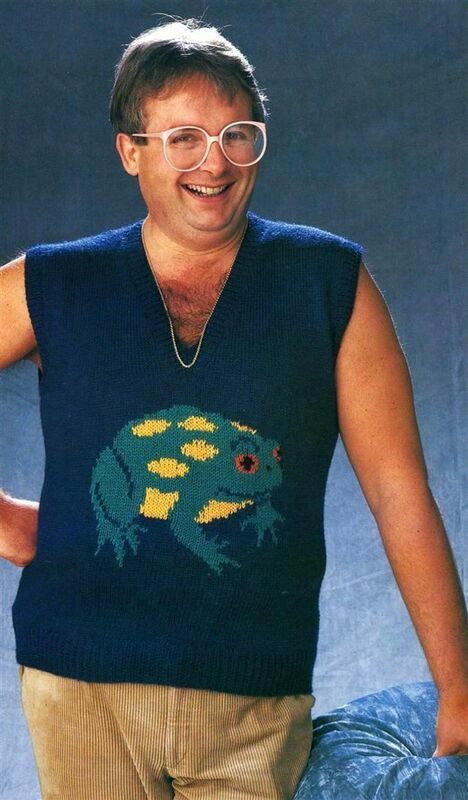 Take a look at these photos from Wit Knits to see how awkward the '80s sweaters were!